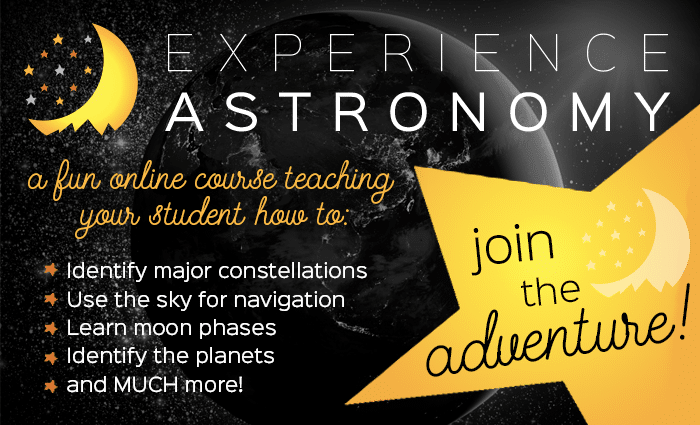 I don’t think I’ve ever met a homeschooler that doesn’t like to drool over beautiful pictures of homeschool rooms. 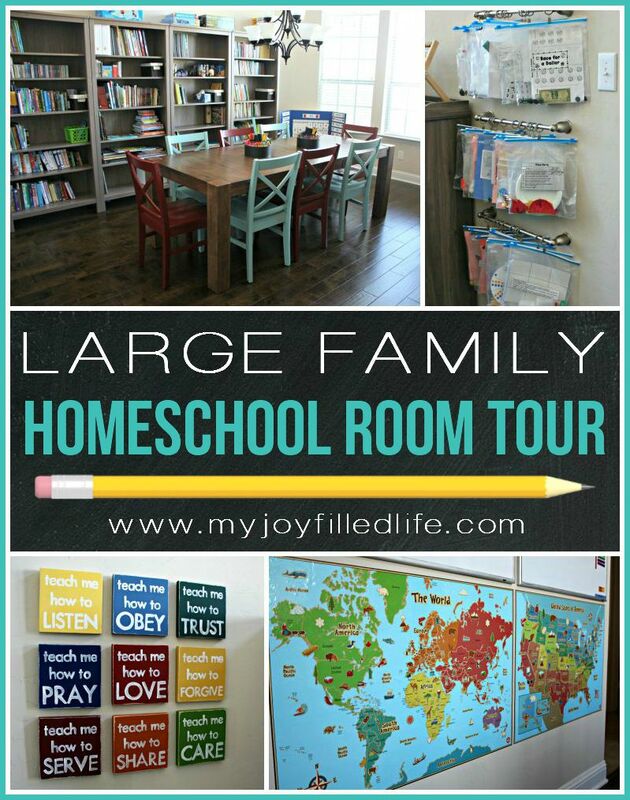 Just head over to Pinterest and you’ll find hundreds and hundreds of homeschool room pictures to inspire you and give you great ideas for your own school room. 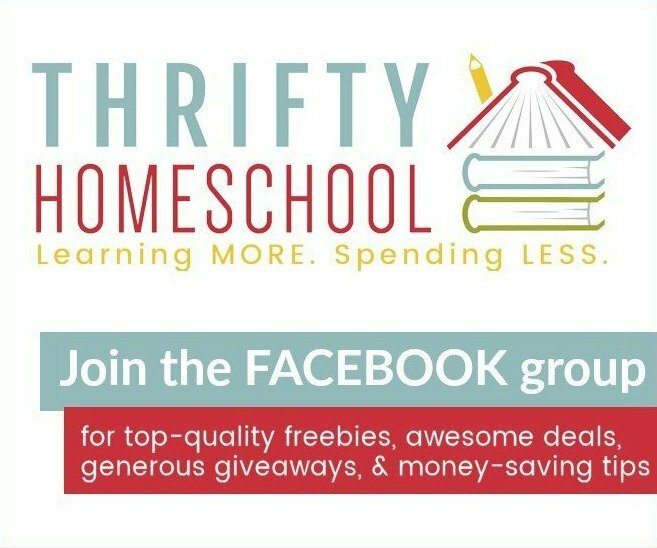 I even have a whole Pinterest board dedicated to just homeschool room ideas! It seems to be the concensus among homeschoolers that IKEA is THE place to go to outfit your homeschool room. From furniture, to storage and organizational items, to school supplies, IKEA has a huge selection of products that are beneficial to homeschoolers. Plus, IKEA is very affordable! For years I didn’t live near an IKEA, so when we finally moved to a large city almost 2 year ago that had an IKEA, I couldn’t wait to head there and get our new school room put together. 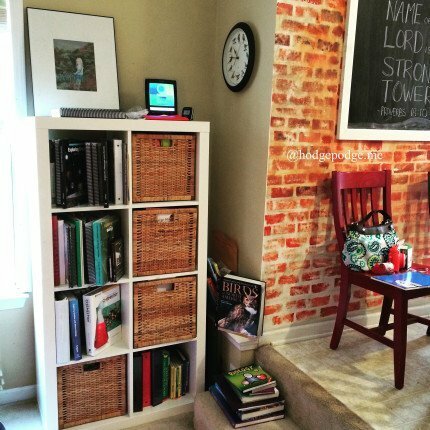 I asked around to other homeschool moms and homeschool bloggers what IKEA items were must-haves in a homeschool room. 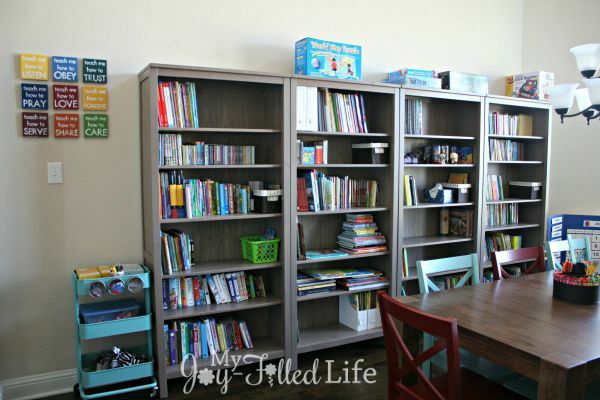 When you think of a homeschool room I bet the first thing you think of is bookshelves. IKEA has tons of shelving options and the three I’m going to share seem to be very popular among homeschoolers. The BILLY bookcases are going to be the most affordable, which also means the lowest quality. They come in many different sizes and shapes and also several different colors. There is also the option of adding doors to these bookcases (you know, to hide the mess). Below is a picture of the BILLY bookcases; not only are we using them for books and storage, but also as dividers between desks. I’d say the HEMNES bookcases are a step up from the BILLY ones, but they don’t have quite as many options. These are available in three different colors. Below is a picture of four HEMNES bookcases (the color of the bookcases in the picture are no longer available, but they did replace it with something similar). And then there is the ever popular KALLAX series. The KALLAX series recently replace the EXPEDIT series. I honestly don’t know what the differences are; the KALLAX series seems pretty identical to the EXPEDIT series. The KALLAX series also comes in many different sizes and configurations, as well as several colors. You can add drawers, doors, bins, baskets, wheels, and even desk extensions to this series – the possibilities really are endless. 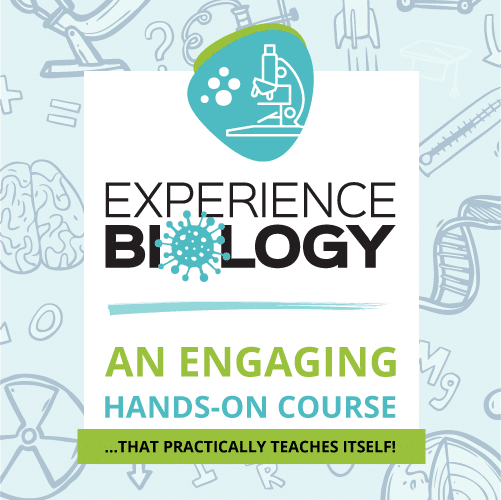 In the picture below, Tricia from Hodgepodge uses this unit as their science bookshelf. She also utilizes the BRANAS baskets – perfect for organizing things like experiment supplies. 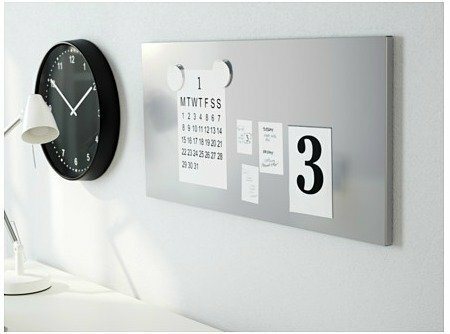 The TROFAST system has many possibilities for configurations as well as uses. 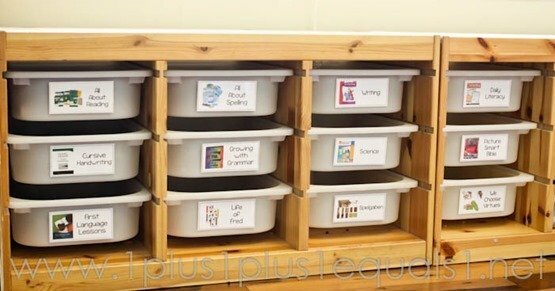 Many homeschoolers use this system for toy storage, manipulative storage, school supplies, arts & craft supplies, books, as workboxes, or simply as drawers. There are several colors available for both the frame of the unit and the boxes. Below, Carisa from 1+1+1=1 is using the TROFAST system kind of like workboxes for her daughter; each drawer is for a different subject. 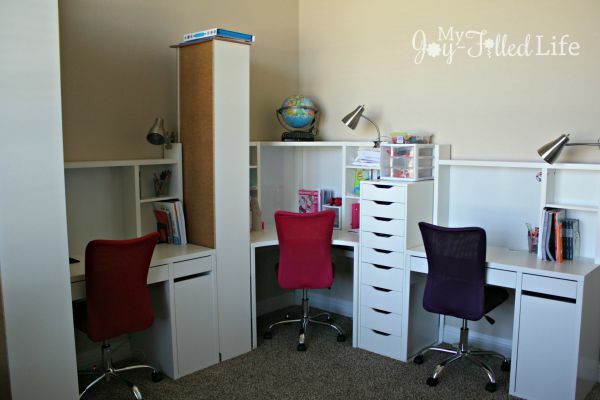 The MICKE desk is a great option for homeschoolers if you want your kids to have individual desks. They are affordable, come in several sizes, and you can add a hutch to it if you’d like that includes more shelving and a magnetic dry erase board. It comes in white and black-brown. Below you can see two different Micke desks – the corner workstation and a desk with two drawers, cupboard, and hutch. The ALEX drawers are also pictured below – these are great for paper storage (we have lined notebook paper in one drawer, construction paper in one, and cardstock in another), for school supplies, or another great workbox option. The ALEX drawers come in several sizes. I just love the RASKOG cart! 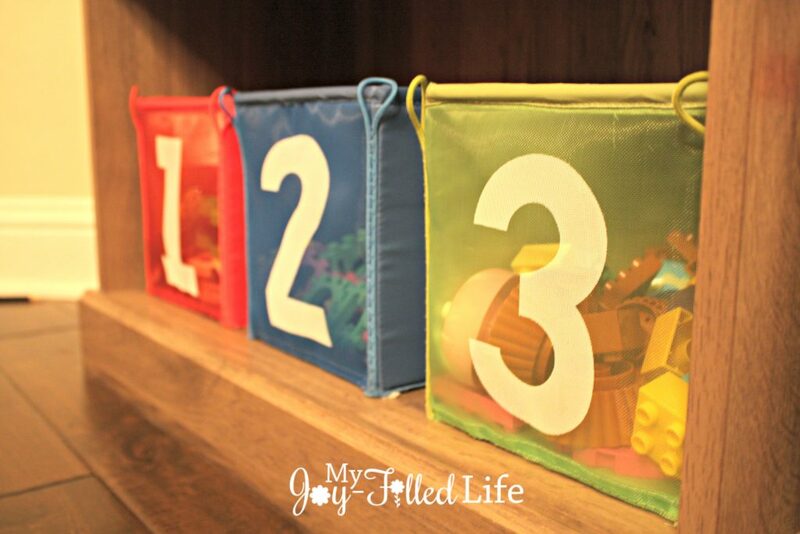 It’s mobile, can be used for multiple purposes, and it’s so cute (it’s available in 3 colors). 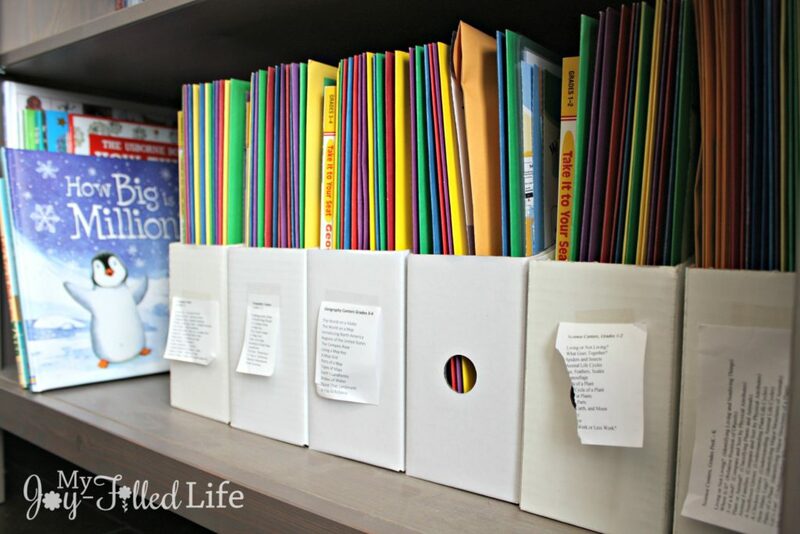 You can use it to store arts & craft supplies (like Jennifer from Subscription Box Ramblings; check out her neat and organized cart below), as a book cart, or have one for each child to keep their current assignments in and they can just roll the cart wherever they’re working that day. We currently use ours to keep all of our All About Reading and All About Spelling supplies (cards, extra tiles, teacher manuals, and workbooks). It makes it easy to just roll all of our supplies up to the white board when we are ready to do phonics and spelling (you can see our cart in the picture above with the HEMNES bookcases). 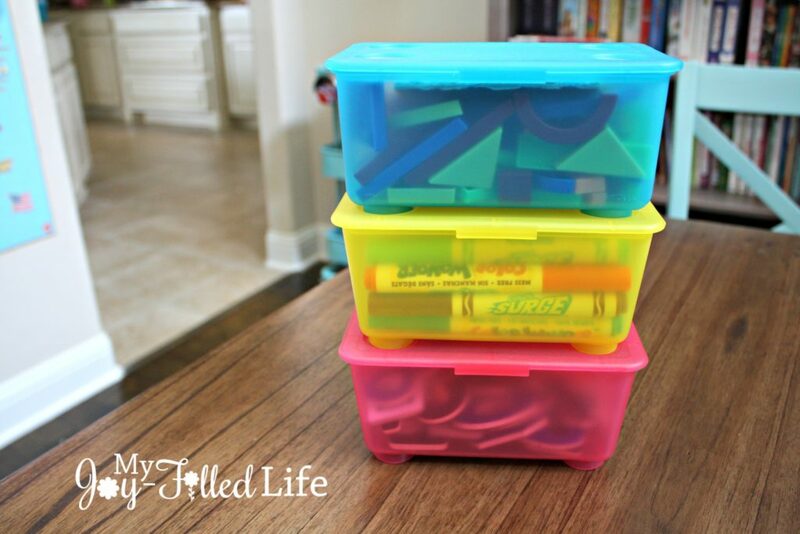 The GRUNDTAL containers are great for storing small things like craft supplies or office supplies. I use them to store paperclips, pushpins, and extra All About Learning tiles. The containers are magnetic, so they are a perfect complement to the RASKOG cart (as seen in the picture below), or just stick them to a magnetic whiteboard. You can’t beat the price of the FLUNS magazine file – 99 cents for four! I have tons of these in our schoolroom. They are great for holding paper, assignments, file folder games, lapbooks, and you could even use these as workboxes. In the picture below I’m using them to store file folder games. The BEKVAM spice rack is a super cheap IKEA hack for a book rack. These are perfect for making a little book nook in a corner of your school room or for keeping handy the books your are currently reading. The racks come in a natural wood color and can be easily spray painted to match your décor or theme. The one below is actually hanging in my girls’ bathroom. The GLIS boxes with lids are probably my favorite storage containers. 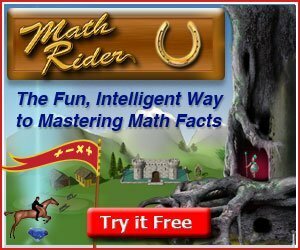 The are great for markers, crayons, manipulatives, magnets, stickers, game pieces, flashcards, the list goes on and on. Each box has a snapping lid and they each stack nicely on top of one another. 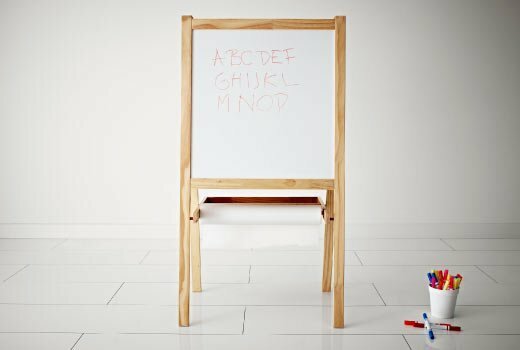 The MALA easel is an affordable option if you have younger children you are teaching. It’s a dry erase board on one side and a chalk board on the other. (Image source) The MALA line also has a great drawing paper roll and holder. The KUSINER boxes are fun, colorful storage bins that make great containers for busy boxes/bins. It comes with three boxes – a red one, blue one, and green one – with the numbers 1, 2, and 3 on them. 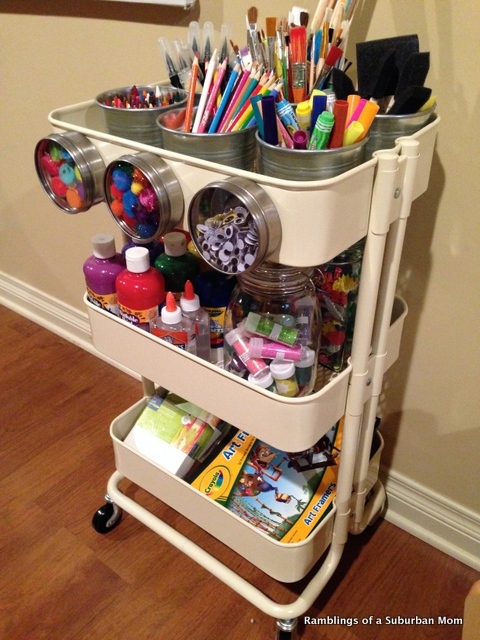 BYGEL containers are great for keeping all the pencils, pens, crayons, and markers contained. 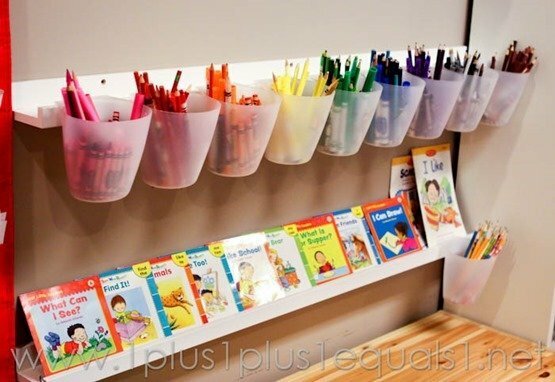 Below Carisa from 1+1+1=1 uses them to keep the writing utensils separated by color; such a pretty rainbow to add to the schoolroom. You can purchase a BYGEl rail to hang them from our hang them from a photo ledge like Carisa did. So there you have it! 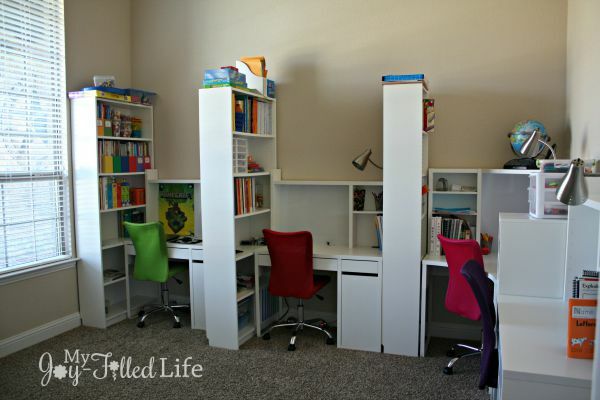 The must-have items from IKEA for your homeschool room or space. 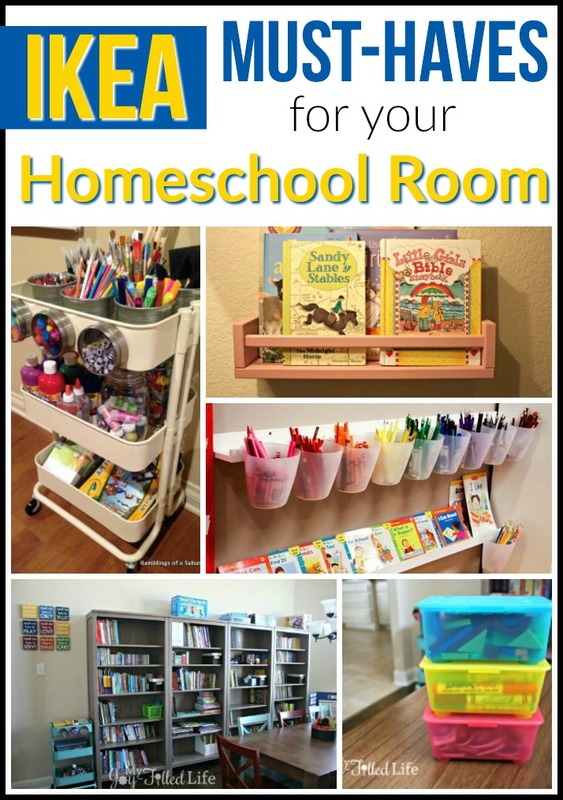 I’d love to hear of any other IKEA products that you have found helpful in your homeschool; share in the comments below. I use the Kvissle to hold my teacher manuals and as a place to put assignments to correct and papers to file. Thanks for sharing our ideas! I love how you use the white desks and shelves!!!! Boy, do I wish I lived nearer to an IKEA!! 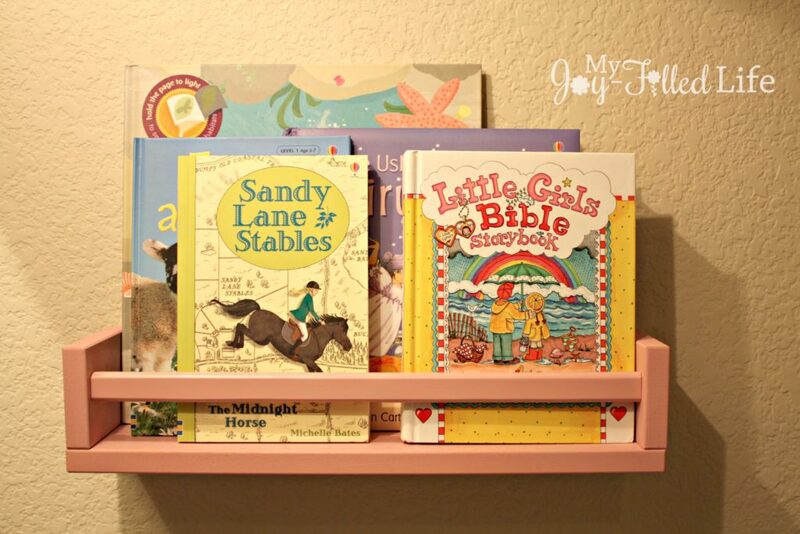 The Trofast system also has shelves so you can convert them to bookshelves! I’m thinking bins when young and bookshelves as the kids get older. Ooo, I didn’t know that. And that’s a good idea to convert them later on. Did you make the Teach me how to… paintings on canvas? I don’t see them in her store right now, but I’m sure you could contact her and see if she can still make them. I currently use the Dignitet curtain rod to hang phonics flash cards from, but it could be used for a timeline or any number of things.